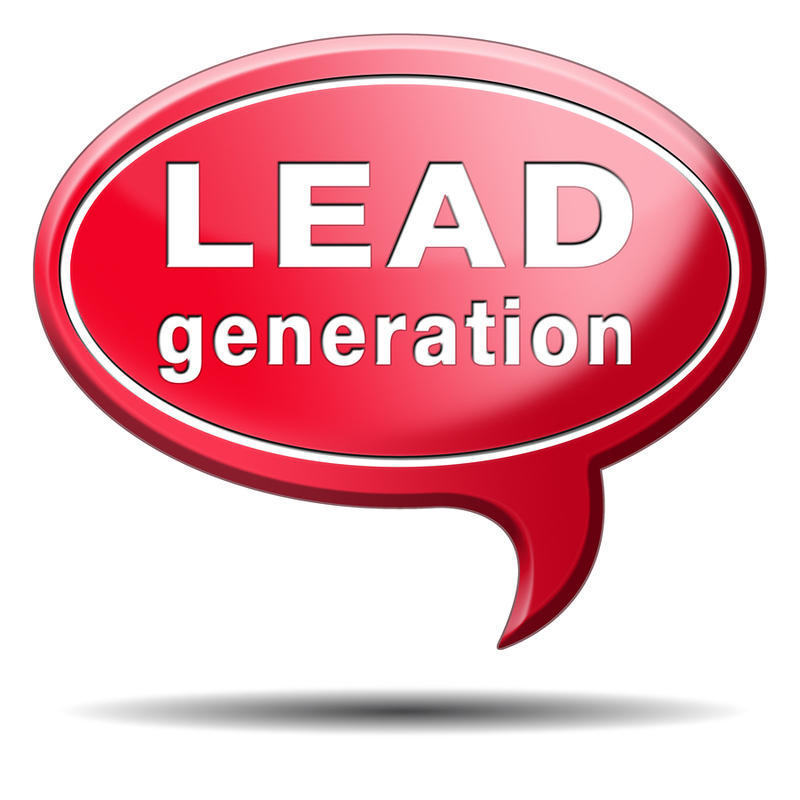 At ConvertWithContent we live by the lead magnet. 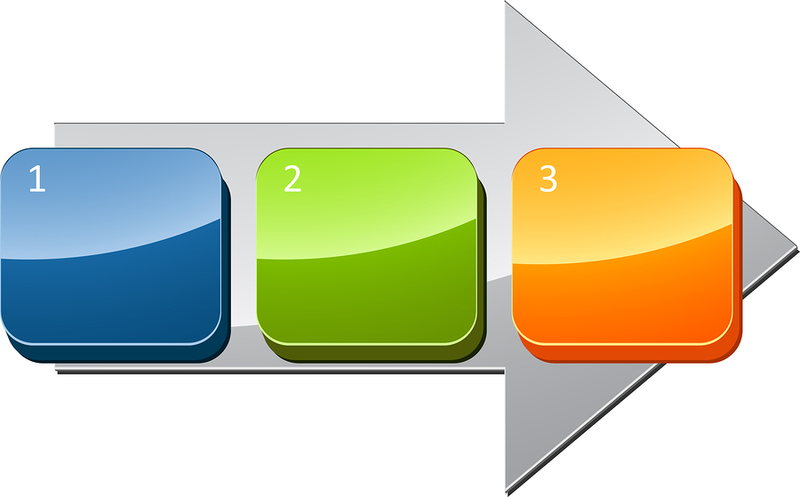 For our business our lead magnets have been tested, split tested, and analyzed over and over again. We know they work to increase our leads. We have the data. 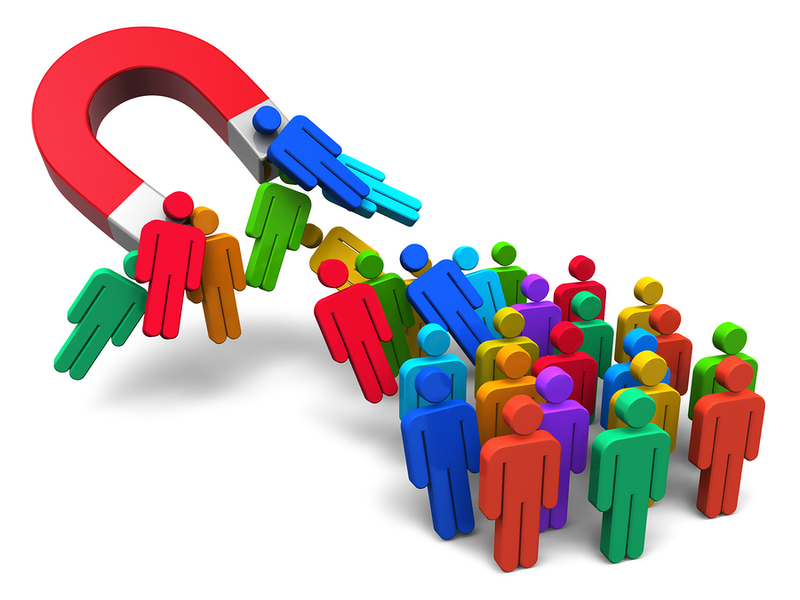 Lead Magnet Marketing is one of the fastest ways to grow your list of prospects in your business. Many people are already using some form of this strategy without realizing what it’s called, but improving your understanding can help you get even better results.